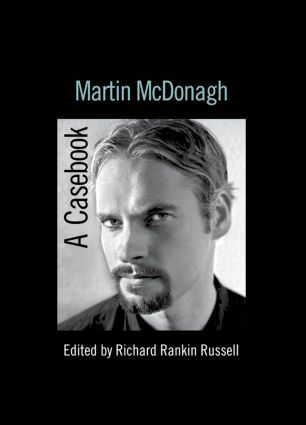 This book represents the first collection of original critical material on Martin McDonagh, one of the most celebrated young playwrights of the last decade. Credited with reinvigorating contemporary Irish drama, his dark, despairing comedies have been performed extensively both on Broadway and in the West End, culminating in an Olivier Award for the The Pillowman and an Academy Award for his short film Six Shooter. In Martin McDonagh, Richard Rankin Russell brings together a variety of theoretical perspectives – from globalization to the gothic – to survey McDonagh’s plays in unprecedented critical depth. Specially commissioned essays cover topics such as identity politics, the shadow of violence and the role of Catholicism in the work of this most precocious of contemporary dramatists.